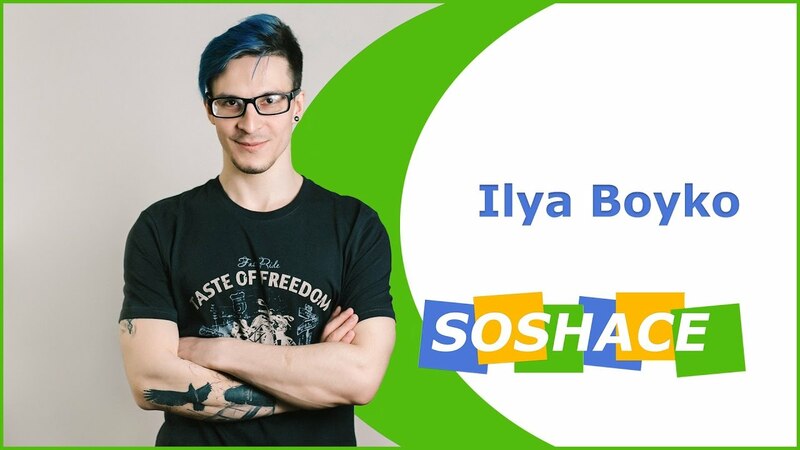 Fun fact about Ilya: he has navy blue hair and an awesome tattoo on his arm, and officially proclaimed to be one of the coolest in our team. But his look is not the only thing that is really cool about him: he has enormous experience in web-development, capable of working with AngularJS and React.js, as well as with all sorts of other technologies: Meteor, TypeScript, Backbone, HTML5, CSS3, SASS/LESS, Flexbox, D3, Material Design, jQuery, Ruby on Rail, Node.js/Express, Koa, MySQL, MongoDB, just to name a few. He has a superpower of estimations and has never provided an incorrect estimate. If you need an experienced and responsible developer, he is just what you need. Maintained (fixing bugs and adding new features) web services.Created web services from scratch. Created and maintained client web applications. Designed web services. Developed Redmine and Kibana plugins. Designed, developed and supported distributed NodeJS applications. Stack of used technologies: MongoDB, MySQL, PostgreSQL, CoffeeScript, NodeJS, Express, BackboneJS, Angular, SASS, LESS, Twitter Bootstrap, Foundation.